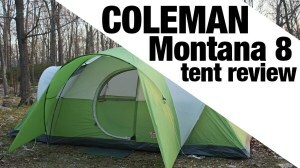 What is the Best Tent For Family Camping? 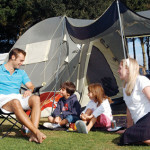 This article will give you pointers for finding the best tent for family camping whether your family has three people or ten. Family camping can be broken down into two main categories: car camping and backpacking. 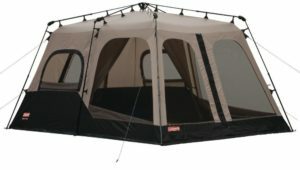 Each type requires a different type of tent. With car camping, size and weight are not a factor. This type of camping gives you the freedom of parking right next to your camp site. If you’re planning a backpacking trip, you need to be more cognizant of weight and bulk. What I recommend for a family who’s going backpacking, is to use several smaller backpacking type tents, and break the family up into logical groups of two or three, each sleeping in a separate tent.